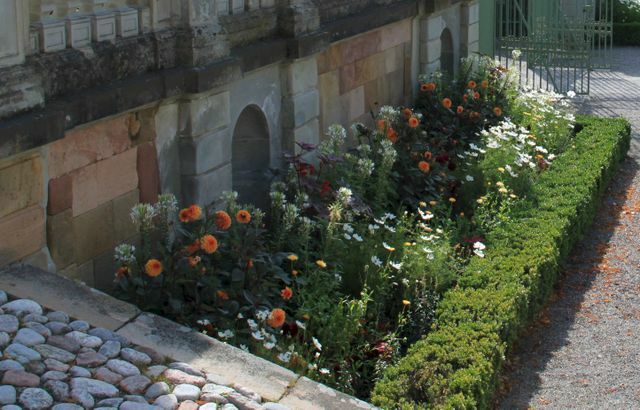 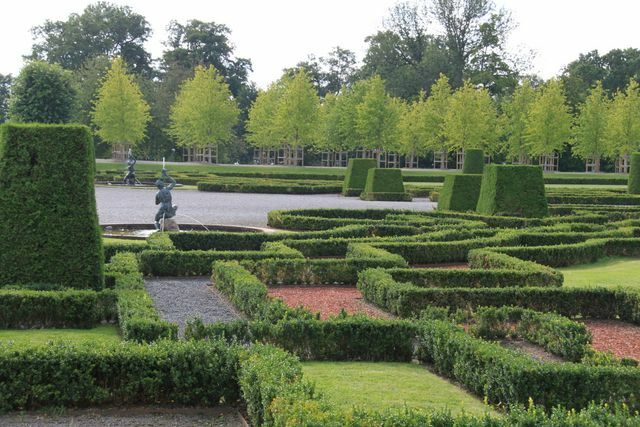 The Drottiningholm Palace and gardens are in Vällingby near Stockholm. 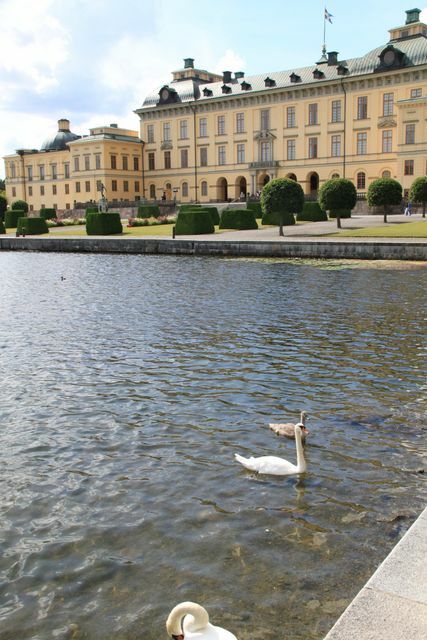 The Drottningholm Palace is on UNESCO's World Heritage list. 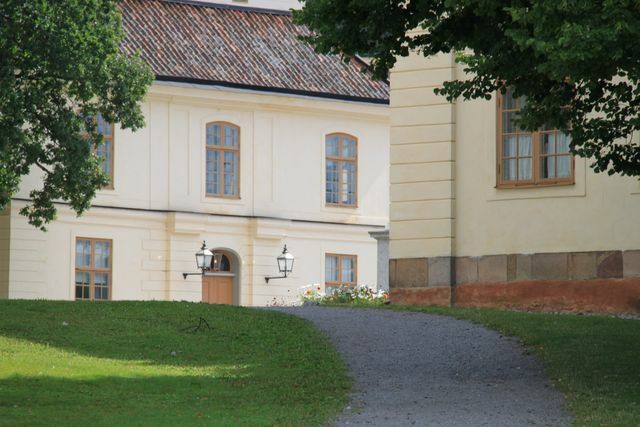 It is the most well-preserved royal castle built in the 1600s in Sweden and at the same time is representative of all European architecture for the period. 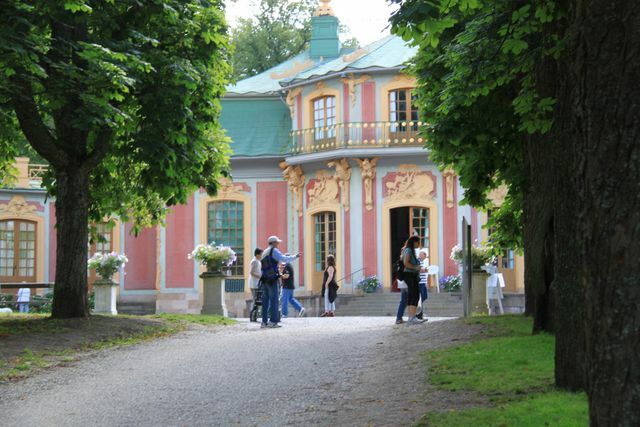 The combination of the exotic Chinese Pavilion pleasure palace, the palace theatre and the magnificent palace gardens make a visit to Drottningholm a unique experience. 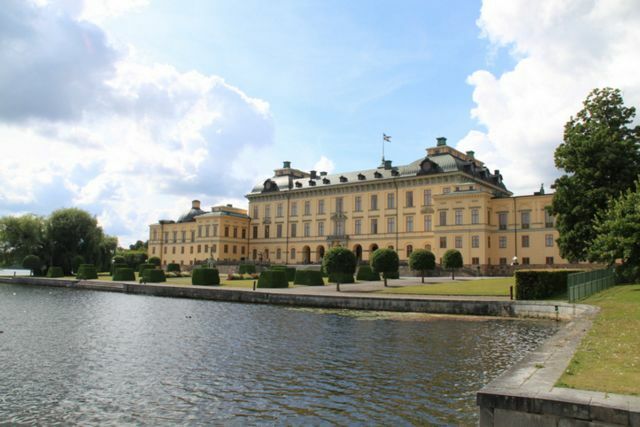 The Palace has been the present Royal Family's permanent residence. 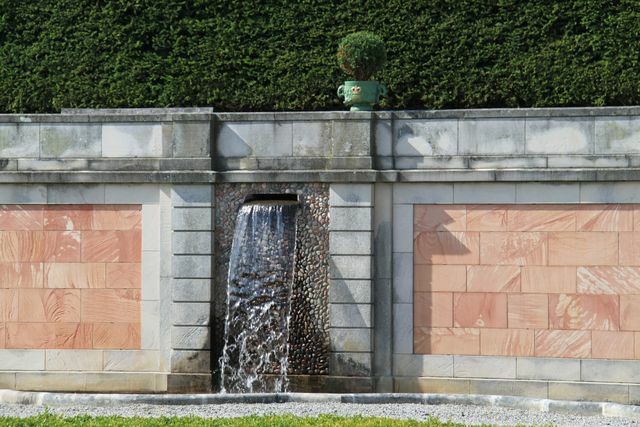 The rooms in the southern wing of the palace are reserved for this purpose. 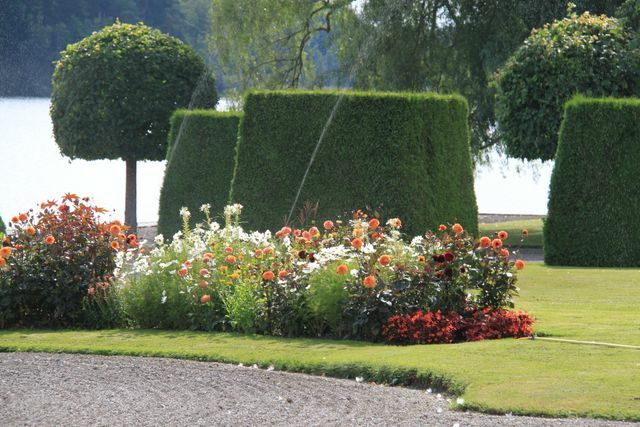 The rest of the palace and grounds are open to the public year round.